Shaun White is the leader in the men‘s Snowboard Superpipe semifinals of the Dew Tour in Breckenridge The top 9 riders will compete tomorrow (Saturday) in the finals. 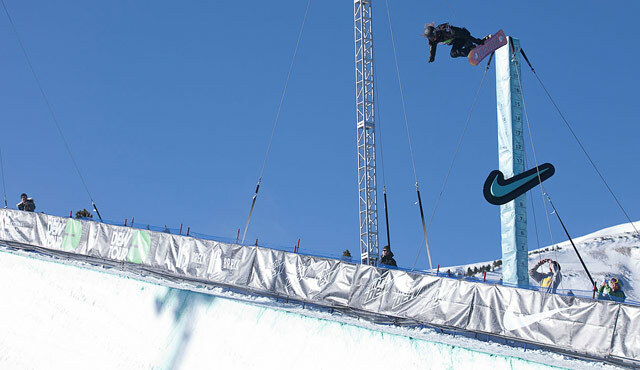 In the women’s Superpipe semifinals, Maddy Schaffrick earned the top score. 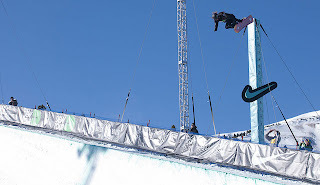 The top 5 women finalists will compete tomorrow in Superpipe. Slopestyle competition will begin tomorrow. The finals for Slopestyle will be on Sunday.